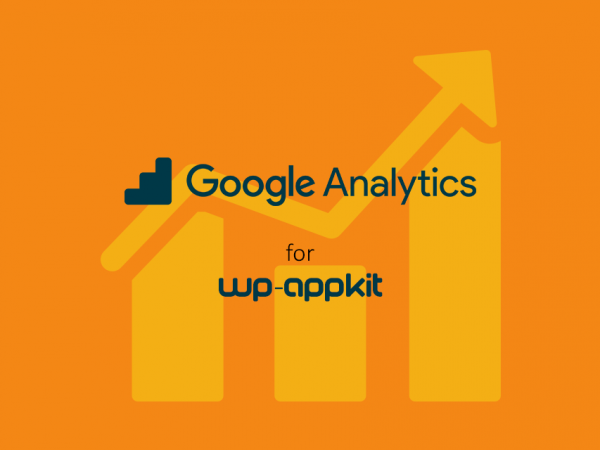 Mobile notifications are key to app's engagement but are complex to setup. 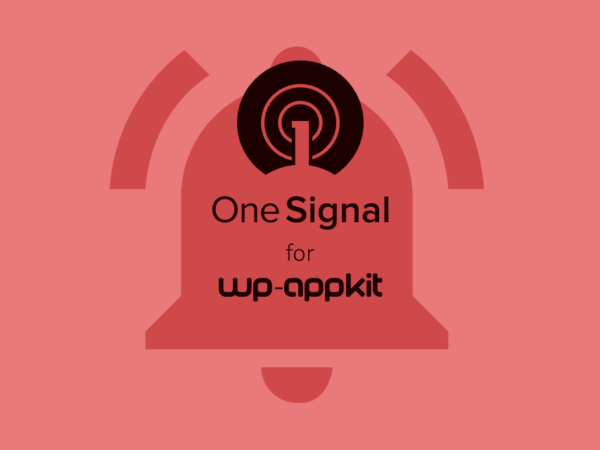 OneSignal for WP-AppKit extends WP-AppKit to let you subscribe users and send notifications in a breeze. 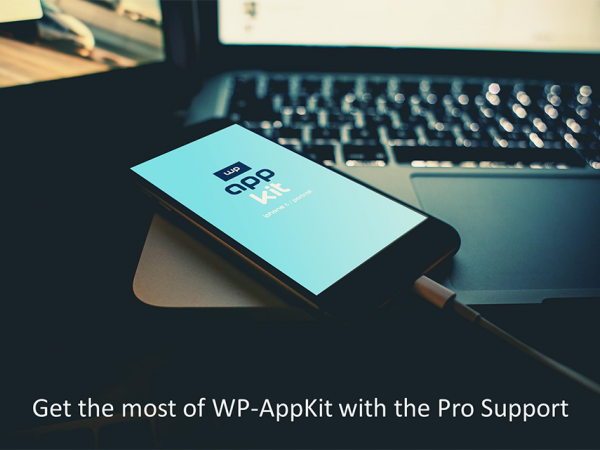 Pro Support is an exclusive email service where you can submit your questions and problems using and developing with WP-AppKit. 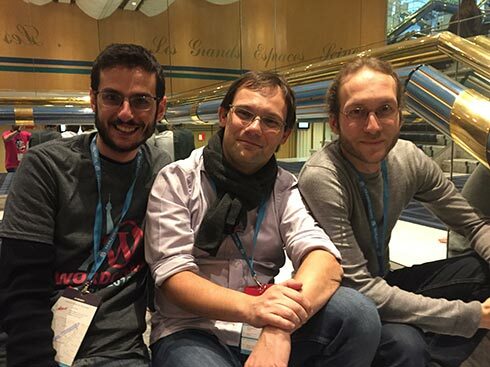 Mobile notifications are key to app's engagement but are complex to setup. 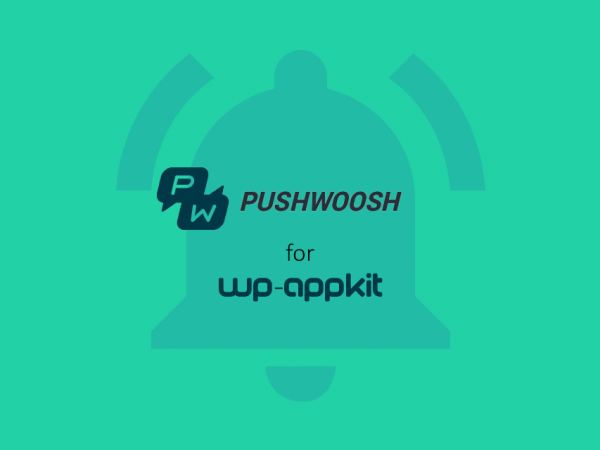 Pushwoosh for WP-AppKit extends WP-AppKit to let you subscribe users and send notifications in a breeze.